Gala Funds...What did my money do to help? Our 2015 Gala was extremely successful and the Pridmore Center has truly been blessed by the funds raised. We wish to thank all who attended and or supported the Gala and without this support from the community, The Salvation Army could not continue the mission that God has chosen. The inside of the shelter has been painted and new flooring put down.The supply closet is fully stocked with undergarments and toiletries for the women and children. Bus tickets were purchased for the residents, that don’t have their own transportation, to use. We will be able to send children to summer camp for three weeks, enabling their mother to look for employment without having to bring her children along while they are on summer break from school. All this was made possible by the donations received through our donation table purchases during the Gala. As far as the A/C issues the first thing we did was contact several contractors, two A/C and one general contractor. They came out and looked over everything, and it was discovered that the building had some issues that needed to be addressed first, and these are also some of the reasons the building was having problems in the first place. The fresh-air make-up fan that helps balance the kitchen hood exhaust system was not working and needed to be replaced. This will stop the air infiltration from the attic into the air-conditioned space below (just the technical way of saying that the hood was pulling in hot air from the attic while sucking out the cold air from the building). It was also discovered that the roof did not have any venting, so two new 30 amp solar powered attic fans were installed to help exhaust heat from the attic. This should help lower our electric bill as the air conditioning will not have to work as hard between a cooler attic and a properly operating kitchen hood. Also, a negotiated fixed wholesale price with GE for new PTAC air conditioning units, with higher energy efficiency, for the rooms has been acquired. We have replaced two units to date and will replace more as needed. We plan to keep one on hand as to reduce the down time. Our next project is to add louvers to the lower half the restroom doors in the resident rooms. This will help bring ventilation into the restrooms when the doors are closed since currently there is no air conditioning in the restrooms, thus correcting and preventing future moisture issues. Long story short, our ladies and children are nice and cozy and our electric bills are a little less terrifying! Thank you for your support! The following story is about a woman recently graduated from The Sue M. Pridmore Center. This summer when she came to apply for entry into the program, it seemed from her well groomed appearance that she would not be in any need; and actually it was thought that she was coming to volunteer. She spoke with the housing manager about where she was living and what brought her here. She explained that she and her nine year old daughter were sleeping on the floor of her mother's one bedroom apartment. That they shared the floor with several relatives and that her mother had become seriously ill. Her mother wanted to spend her final days in peace and asked that everyone move out. She was eligible for the program and ended up moving in the same day. She was already employed full time, however, she shared that she had a secret eating and shopping addiction. She needed help with budgeting and due to money problems had been evicted from her own home. She was struggling with payday loans, which kept her in this cycle of paying off just to take out a new loan to pay the bills. During her time at the center she worked hard and listened to the suggestions made by her case manager and leaders of her life skills group. She completed one-on-one budgeting sessions and was able to devise a plan to become debt free. Before leaving she had opened multiple savings accounts and repaid her payday loans. She also worked diligently on improving her overall health. Upon graduating from the program she had saved over $1000 and accomplished a major goal of adopting healthier eating habits. She and her daughter were so excited when they moved into their own home and successfully transitioned back into the community. She was so thankful for being able to regain her financial independence that she expressed her desire to come back and work as a volunteer. Since the gala last year, The Pridmore Center has had 91 people enter the program. That's 36 women and 55 children! Of those women, 21 have graduated from the program. That means that they found sustainable employment, saved enough money to transition into the community, and found affordable housing for themselves and their 37 children. 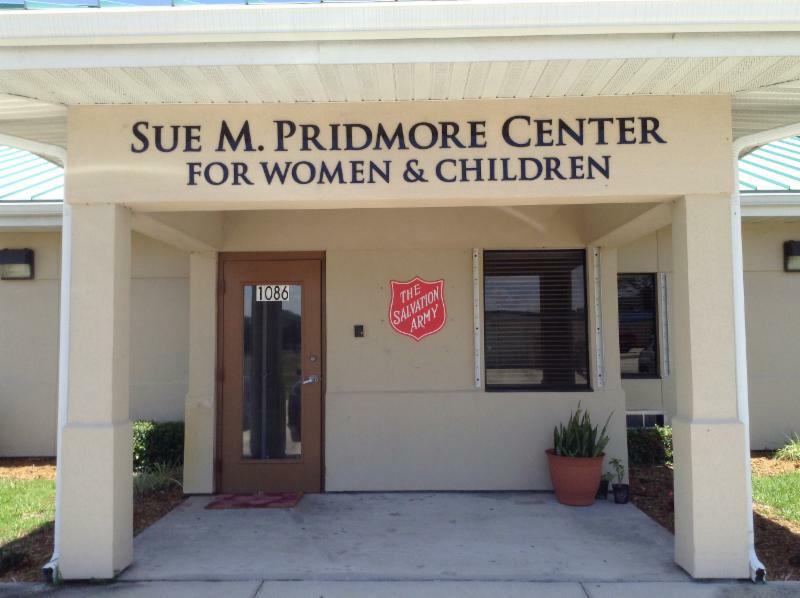 Currently, there are 10 women and 13 children calling The Sue M Pridmore Center 'home'. The program currently has an 86% success rate! 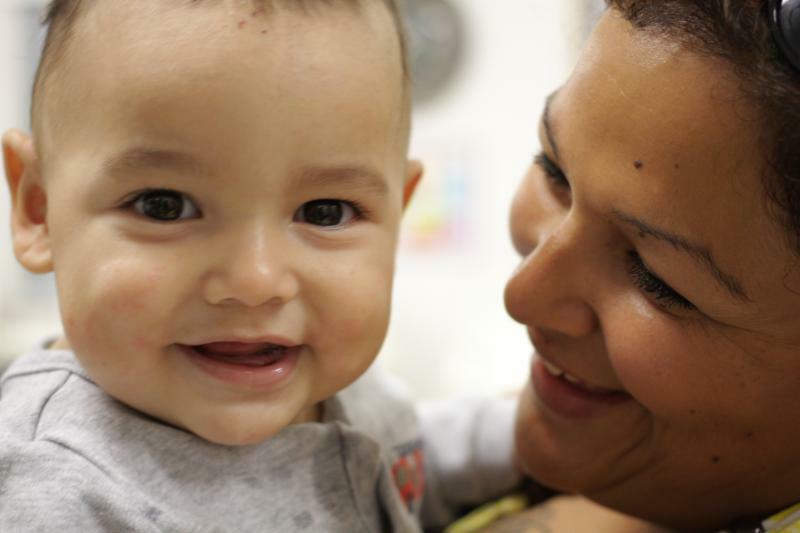 Also, in the last six months we have provided 5,145 nights of shelter to homeless women and children. That number is the number of 24-hour lodging provided to each individual who came into the center. That means that each woman or child received on an average 57 days, or 8 weeks, in the shelter. In the 24 hour stay they receive 3 meals and a snack; we served 15,435 meals. Each woman attended an average of 40 group classes during her stay. Each woman completed a case management session every week that she resided at The Pridmore Center, for a minimum of 8 sessions during her time at the center. Plans are well underway for our 3rd Annual Gala. This year promises to be even more fun and exciting than years past. 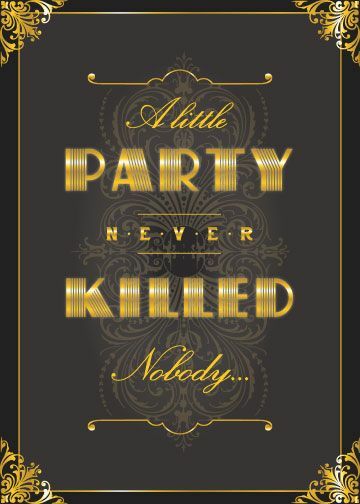 The 3rd annual gala will be held Saturday August 29th, 2015 from 6:00pm-11:00pm. We are pleased to be returning to the Melbourne Rialto Hilton. Mark your calendars and invite your friends! This year's gala will continue the Old Hollywood Glamour theme complete with the red carpet walk and photographer. We are very excited to have the Melbourne Municipal Band's Swingtime at the event as live music. 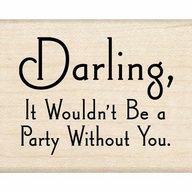 Come dance the night away! There will be dinner and dancing, photos and fundraising. All of the proceeds from the gala support The Sue M. Pridmore Center, a transitionalshelter for women with or without children. Look for updates monthly as we get closer to the gala! You can view pictures of last year's event here. Plans are well underway for our 5th Annual Gala. This year's Gala is sure to out do all the others. The 5th annual gala will be held Saturday August 26th, 2017 from 6:00pm-11:00pm. We are pleased to be returning to the Melbourne Rialto Hilton. Mark your calendars and invite your friends! This year's gala will continue the Old Hollywood Glamour theme complete with the red carpet walk and photographer. We are very excited to have the Melbourne Municipal Band's Swingtime at the event as live music. Come dance the night away! There will be dinner and dancing, Live auction, Silent auction, and Raffle items.